Don’t believe any of it. Know it! 11/16/14 You create from your core thought of Who You Are. To change your core thought, don’t believe any of it, you need to know it. 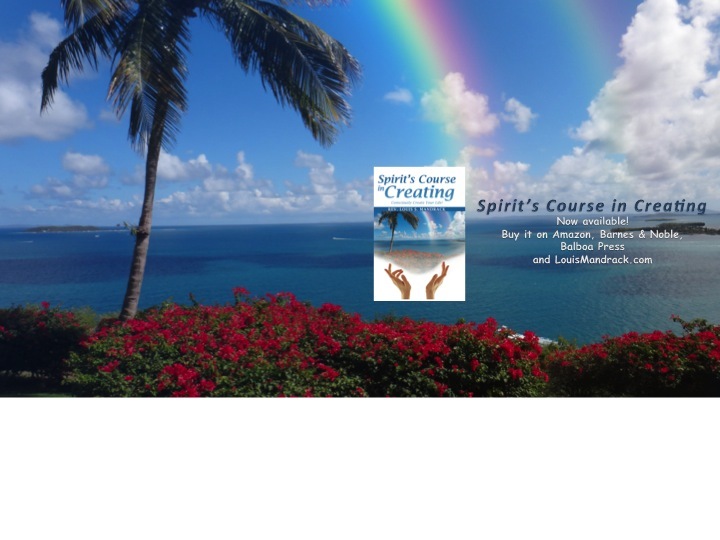 Spirit explains the difference and how this natural, continuous process evolves in every moment. If you choose to believe you are in the process of creating something, that is what you manifest. You manifest your belief that you are in the process of creating something. This continually places what you want in the process of being created. You have created the experience for yourself of knowing you are creating your desire. You do not currently have your desire manifested yet because it is still in the process. If you choose to believe you have created something, that is what you manifest. You manifest your belief that you have already created your desire. You manifest your belief that you already have it. This places what you want in the state of already having been created. You have created the experience for yourself of knowing you have created your desire. You know your desire has been created. This knowing of your desire having already been created is a belief, a trust in your ability and the system of creation that calls forth the creation of your knowing into your physical reality. Your awareness of your desire having already been created is a new belief that takes root in your psyche and becomes your root thought. Your new root thought is a new belief that receives much energy to make it a root thought and keeps it your root thought. The energy used in this process drives the creation of your desire into your reality. This is how your existing root thought and reality came into being. This is how your new desire will be created into your reality. Use this method now as you understand it to create as much and as often as you desire. 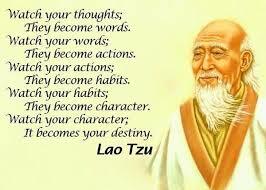 The more often you practice this consciously, the easier it gets to train your mind. Your mind creates constantly through the process of thought. It creates thoughts at an incredible rate. Knowing this, you can choose to train your mind to create thoughts that will create your desires faster than ever. Understand that you are now and have always created your root thought/desire. This is often difficult to believe because you believed your root desire was something you wanted and had not yet attained. Often you judge your experience negatively and conclude that it could not be your root desire. Your root desire manifested is a physical expression of Who You Are. Understanding this will give you great insight into what you believe about yourself. Your root desire is a core belief. It has been created over time, evolving and building on many experiences leading to what you have created for yourself today. It is often believed that this cannot change overnight. It can change overnight. In fact, it does change in every moment. That is how your belief has come to be. It has, over time, been changing bit by bit with each new experience you have in each new moment. Knowing that your belief is in constant evolution makes it easier to understand that you can change your belief to your current desire. Since it is changing anyway, change it to the newest desire that pleases you in the moment. If you would like to hear from Spirit on a daily basis, subscribe to Spirit’s Message, an email service that will deliver a daily inspiration to your inbox every morning. ← What’s my core thought got to do with anything?